Once in a blue moon, Halloween falls on a Friday, and this year we’re in luck! 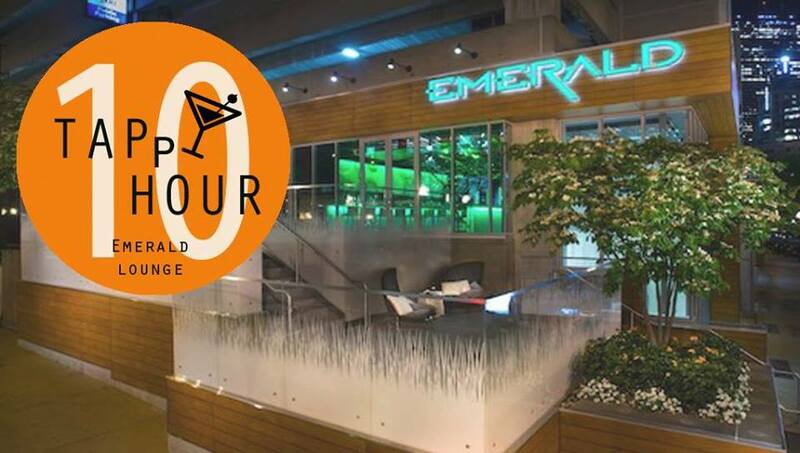 Come join Taiwanese American Professionals – Boston (TAP-Boston) for some tricks — and possibly treats — at Emerald Lounge in the Revere Hotel. We will have prizes for best costumes so dress to impress. You won’t want to miss this! Note: There is a cover charge after 10pm. Hope to see you there!